Listers Volvo Worcester will be open today from 8:30am to 6:30pm. It is next open tomorrow from 9:00am to 6:00pm. 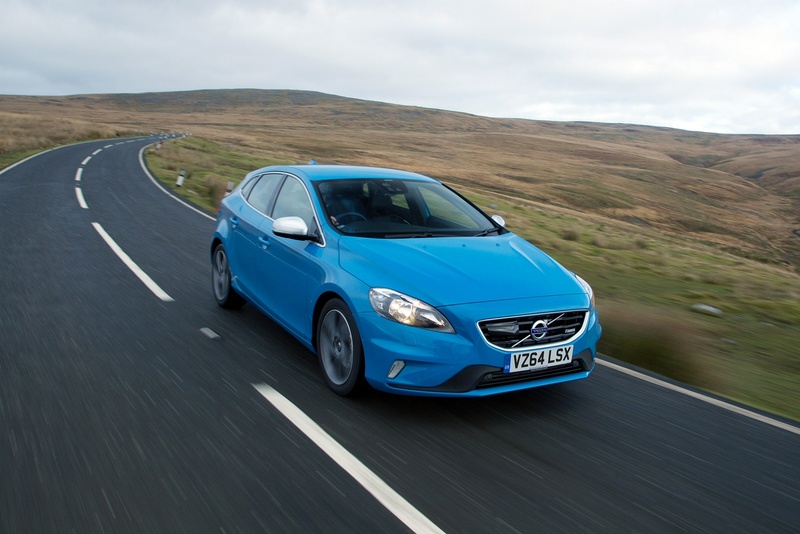 Car and Driving's Independent New Review of the Volvo V40 D4 - Long Term Test. When I tell you that we’ve got a diesel Volvo hatchback in as our next long termer, I’d fully understand if you hadn’t reached the end of this sentence. I just know that I’d generate a bit more reader interest if I’d landed a Porsche 911 or a Ferrari 458, but here’s the thing. Car buffs will already know pretty much all there is to know about these cars. Yes, I could tell you how they manage on a trip to ASDA or IKEA but I reckon that might be of marginal value. Instead, I’ve landed a Volvo V40 D4 and it’s a car that’s got a few more surprises up its sleeve. First of all, it’s powered by a 190PS diesel engine. That doesn’t seem remarkable in and of itself, but stick with this one because this 2.0-litre turbodiesel develops some 400Nm of torque. That’s more than a 911 Carrera and in a car the size of a Ford Focus it translates to some serious muscle. 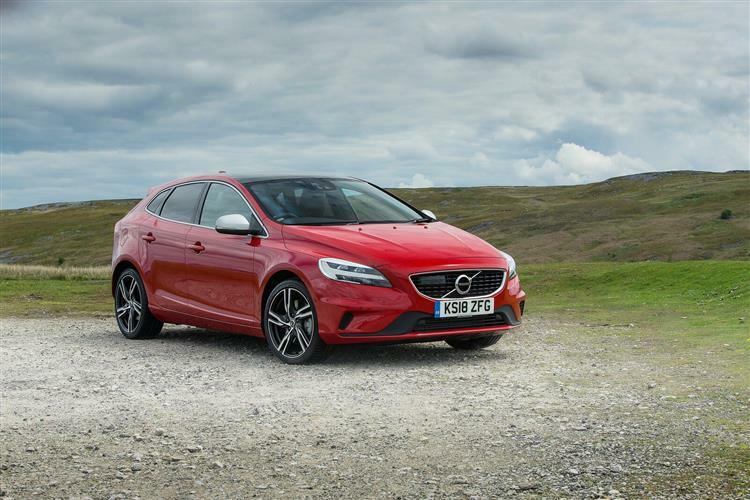 As soon as you start driving the V40 D4 you soon adopt the slightly smug air of somebody who doesn’t look too threatening but is secretly a black belt at taekwondo. This car’s finished in Power Blue which is low key but a long way off the ‘Doom Blue’ colour schemes that car dealers dread. It seems to change colour depending on the light. In the direct sunlight it’s quite blue but when it’s overcast it looks more steel grey. The styling is handsome in an understated way but it’s what’s under the skin of this car that’s really clever. A lot of industry commentators expected Volvo to struggle when Ford sold them off. Those same ‘experts’ also predicted a tough time for Jaguar and Land Rover and look how those marques have thrived since throwing off the Blue Oval’s shackles. Whereas JLR’s owners are Indian, Volvo ended up under Chinese stewardship. If you’ve seen any Chinese cars, that might at first seem a cause for grave concern. Even the owners manuals can reduce a dinner party to helpless tears of laughter. The engineering beneath this V40 is some serious stuff though; right at the very forefront of technology in its sector. Volvo has replaced eight different engine families with the Drive-E architecture. It’s a whole-car system with modular engine design that has been planned from the outset to serve petrol and diesel fuels. There’s space in the floorpan for electric power, with the flexibility to mount electric motors front and rear. You won’t have to worry about electric range in this car. The diesel engine returns a combined fuel economy figure of 74.3mpg which coupled with a 60-litre fuel tank gives a touring range of around 975 miles. In other words, the average British motorist would only need to visit a fuel station once a month with one of these. Emissions are rated at just 99g/km, so you don’t even need to pay for road tax. Seems too good to be true, doesn’t it? It’s not perfect though. As with the last Volvo I ran as a long termer, I’m already a bit ticked off with the symphony of warning chimes. Yes, Volvo, I know you value safety and that you’ll do anything to tick every box on the EuroNCAP test but it’s time to take a step back and reassess. It’s certainly hard to argue with the amount of gear you get as standard. Like some Audi models, the interior looks a bit sparse but there’s actually quite a lot built in. This is an SE version which is just one off the base model and it gets the City Safety system, a pedestrian Airbag, Bluetooth, DAB, stability control and leather trim for the steering wheel and gear knob. The 16-inch alloy wheels aren’t bad but look a bit lost amongst the V40’s hefty rear flanks. Still, they help fulfil the car’s stealth remit better than a set of bling 19s. There’s also textile/T-Tec upholstery, aluminium trim, cruise control and front door tread plates on the inside, auto folding door mirrors, ground lights and chrome exterior trim. It’s still early days with this one, but I have a feeling this low key Volvo is going to be in high demand.